Close to 10 out of 10 scored A or B in H2 Maths. Close to 8 out of 10 scored A in H2 Maths. Click here for the full listing of students with the results. Your A levels are that final step before you move on to university education. As the tests get more frequent and the questions get tougher, you may find yourself falling behind on your grades. This is where The Maths Café comes in. As a team who have years of experience getting students to achieve high marks, our tuition provides you with the knowledge and skills that you can apply during those stressful final exams. If you’re afraid of falling behind, or simply want to ensure you get the best marks so you can assure a pathway into the university of your choice, register with The Maths Café today. Our courses will provide you with the skills to excel in all areas of math, including trigonometry, calculus, algebra and more. And we don’t want to just sit you down at a desk and order you to work out complex questions on your own. 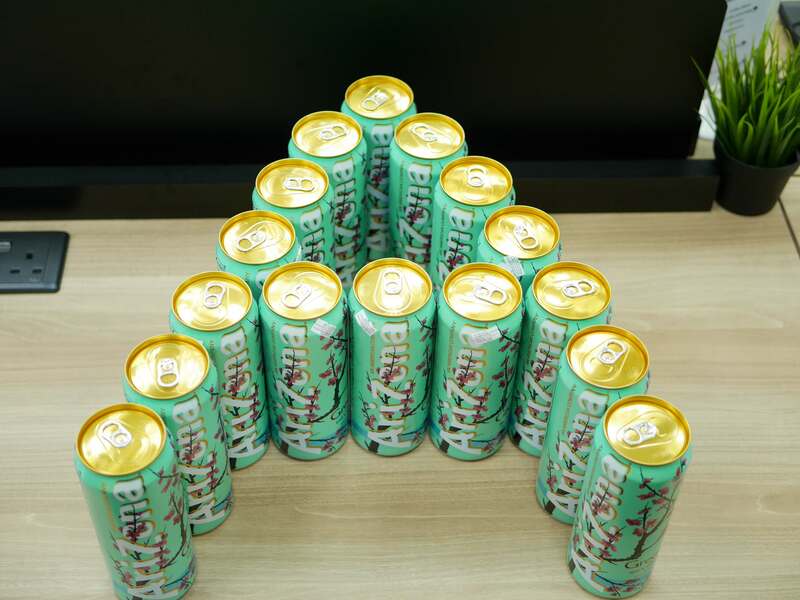 At The Math’s Café, we work by providing you with questions and equations, breaking them down so you understand and getting you to work on them at your own pace. Once you’ve started at the bottom, we’ll gradually build your skills up until you’re confident in answering those really tough questions. 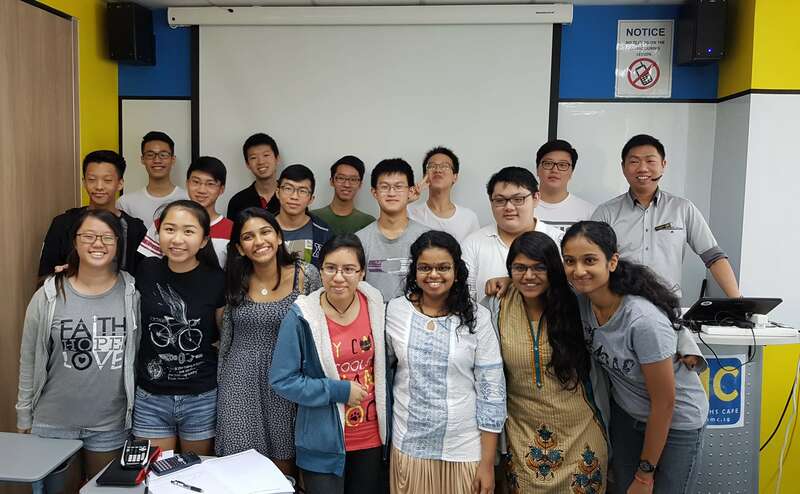 Whether you’re looking for math tuition to improve your skills in a particular category, or need help building up your knowledge in all areas, we have a uniquely designed course available that you’ll love. Our teachers and councillors work as a team to provide students with a comprehensive understanding of what is needed to truly ace those exams. So, don’t wait any longer, register today for classes at The Maths Café. If you have questions about maths tuition, fees or our teachers, don’t hesitate to contact our team, we’re happy to help you make the right choice. We now find ourselves at the halfway mark of the year. It is a good time to consolidate your learning and prepare for the end of year examinations, or in the case of the J2 students, THE A level Examinations. Whether you live up to the legacies of the previous batches, or create one of your own is entirely up to how much effort and time you are willing to invest. And of course, we are here to help you with that. Under the guidance of our tutors and notes, you’ll find yourselves having an easier time! Scroll down to see what our students have to say about our classes. 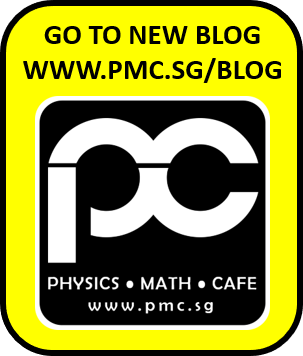 The Physics Cafe has helped me a lot for both Maths and Physics. Though I joined only in J2, in a short period of time, the classes here helped me to consolidate my learning and improve my understanding of the topics. The lessons are very engaging and easy to understand and the tutors help me with any questions I may have. 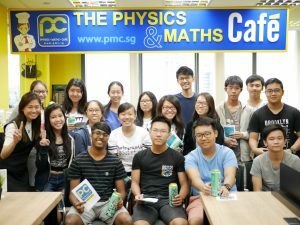 Overall, I would really recommend the Physics cafe to anyone who needs help in gaining confidence in their own studies and help in understanding their subjects. Read more of The Physics & Maths Cafe Reviews, click here. To check for Class Schedules, Click here.